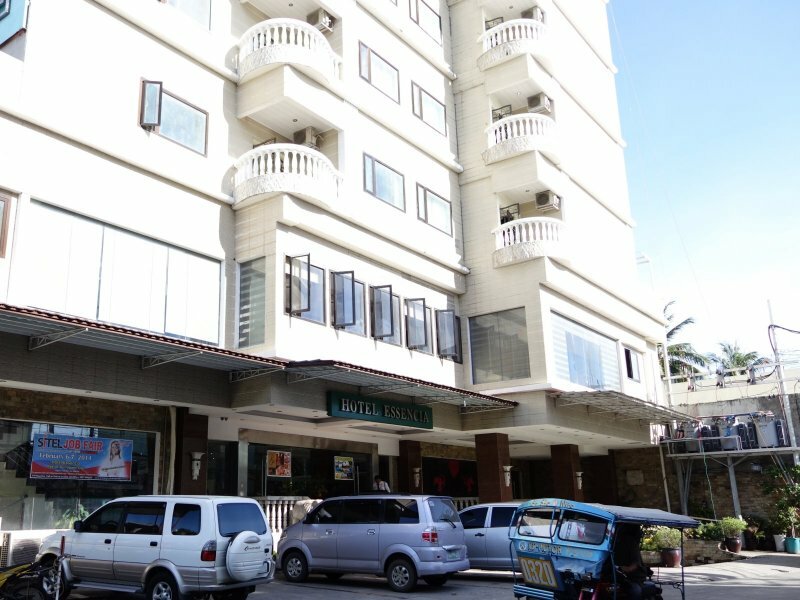 Hotel Essencia | Dumaguete Hotels and Resorts | Dmgte.com - Your guide to Dumaguete, Negros Oriental, Philippines! Hotel Essencia is a newly constructed 9 story hotel located in the heart of Dumaguete. It has a beautiful, spacious lobby with plenty of seating. 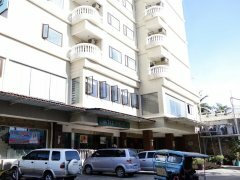 The rooms include all the amenities you would expect from a classy hotel, yet the prices are fairly reasonable (starting at P1200 on promo). 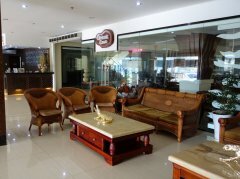 Located along the main road in Dumaguete, it is only a few blocks away from everything. Being the tallest and nicest building in Dumaguete (just my opinion! ), it is easy to spot Essencia. 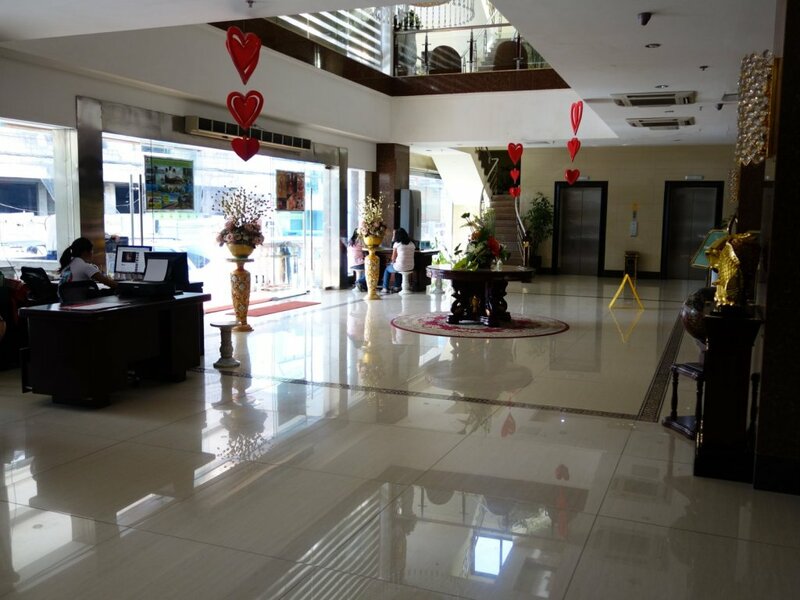 This is probably the nicest hotel in Dumaguete. Check it out, enjoy your stay and let us know what you think! 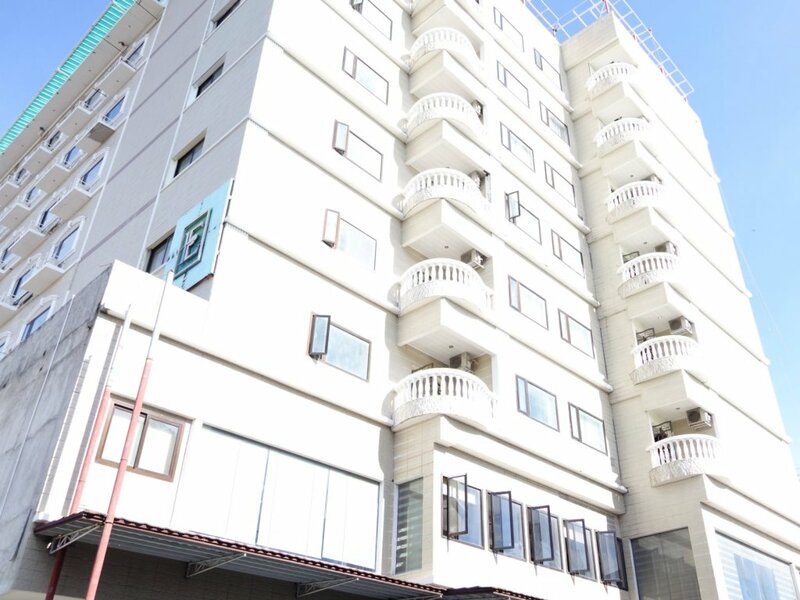 Has internet, underground parking, spa, restaurant, spacious lobby and a generator!